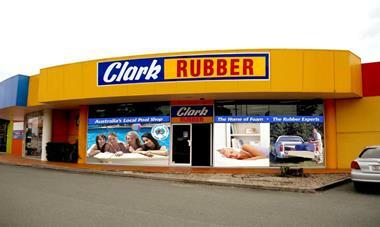 Well established business with great growth opportunities. 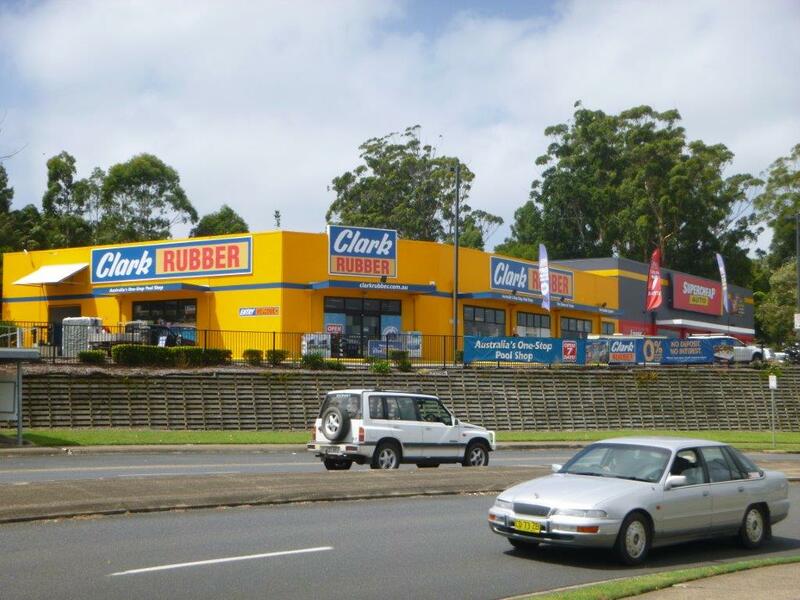 This business is ready to propel to its next level with a self-driven and customer service orientated new owner. 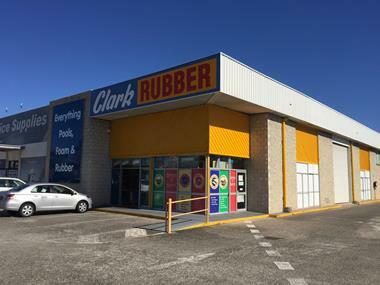 The business is situated on the busy Dandenong road in Frankston, amongst other national retailers. 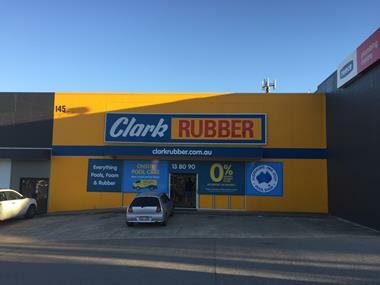 Clark Rubber has been in the Frankston area for over 40 years and is an established, trusted and recognised retail brand. We are looking for astute, customer friendly people, who understand the importance of building long lasting business and customer relationships. 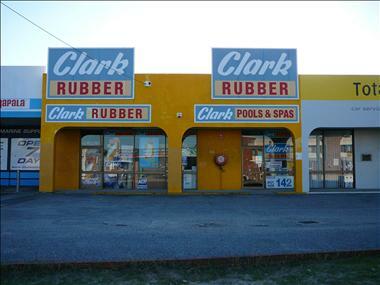 Clark Rubber Frankston has a long trading history in Frankston. The current operator has decided to sell the business due to semi retirement. 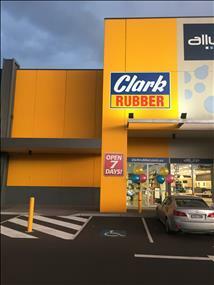 The Frankston Clark Rubber store presents a great opportunity to capitalise on the longeivity of this local business. 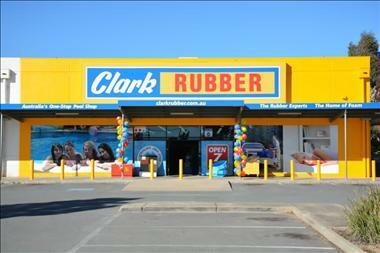 The store need a refurbishment which is costed into the sales price. 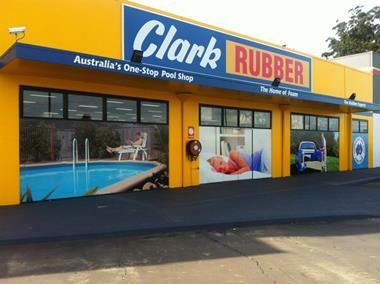 Clark Rubber is one of Australia's most iconic reatail brands, with a proud history spanning the past 70 years, with over 60 stores nationally. 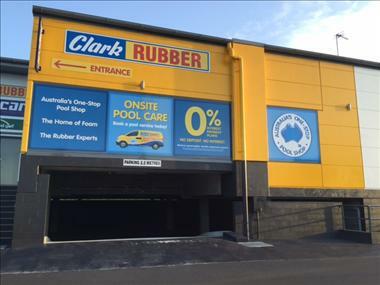 Our award winning franchise model commenced in 1995 and offers a vibrant product range covering Everthing Pools, Foam and Rubber. This together with our business development and support teams, provides you a great platform to start your own successful business. 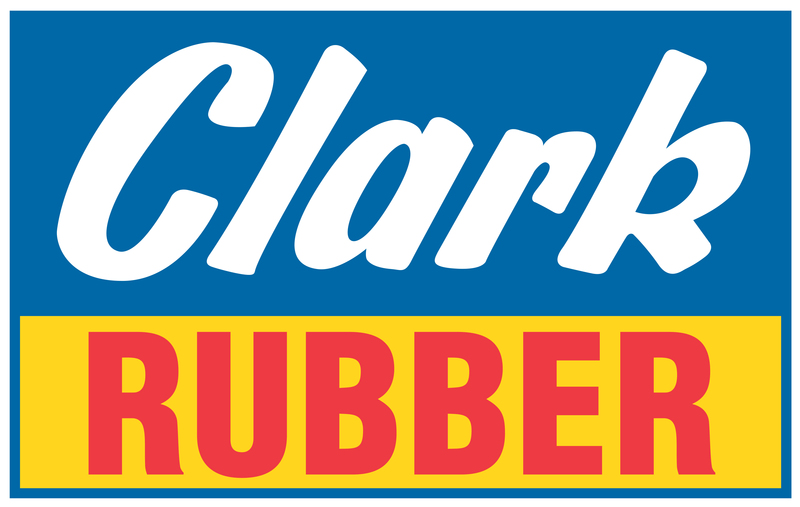 Today Clark Rubber has 60 stores nationally and has further plans to expand the network across the country.